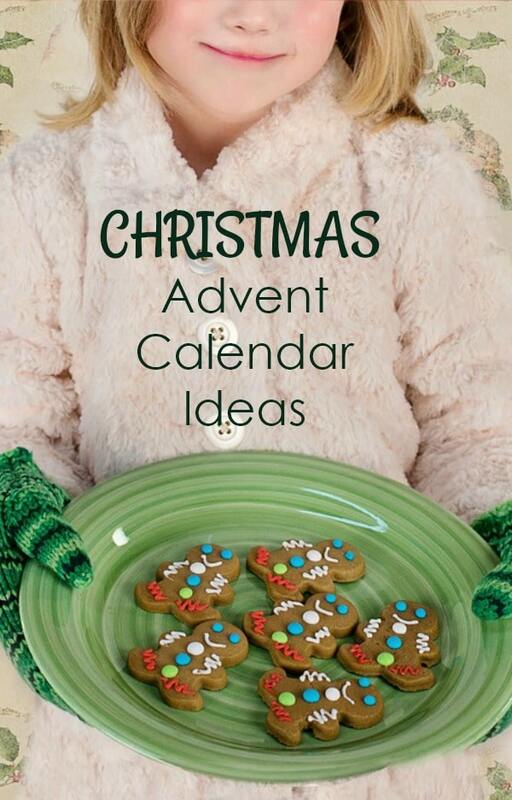 If you are on Pinterest or if you follow many blogs, I am sure you have seen a ton of advent calendars lately. If I am being honest, I find it all a little overwhelming. So much so, that I almost decided not to do an advent calendar this year. We already have so much planned, why would I add one more thing to the “to do” list? And if we did do one, how would I process ALL of those ideas out there to come up with one that fits our family? It didn’t have to be hard. I could just include what we already have planned and the things that are most important to us. Having a plan might just help me stay on track with all the things we want to enjoy before Christmas. It is a tradition that I know my kids will love, and the rest of the family will, too. 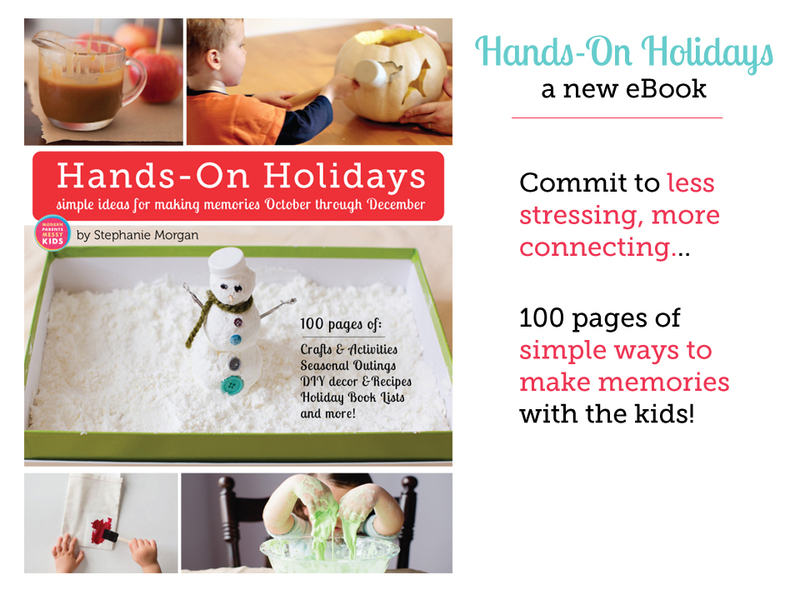 Make a list of fun activities, holiday related tasks your kids will enjoy, and special events you already have planned. You do not have to create 25 NEW projects to do to make it special for your kids…and YES you can repeat activities from year to year! Hold on to those traditions that your family enjoys most. Check the holiday TV calendar if there are some movies your family likes to watch, and add those with the dates to your list. You can expand and make it a family theme night or just enjoy watching the movie together. Grab your December calendar and double check to see whether there is anything you forgot (holiday parties, field trips, play dates, church events). All of these can be part of your advent calendar. Include projects that you already know how to do or that you already have supplies for. Involve family members. You don’t have to do every activity with your children. Grandparents, older cousins, and extended family can lead some of the projects. At our house Mimi enjoys doing all things related to baking. Remember that this is one Christmas. Leave some special projects and ideas for next year! Remember that this should be fun. If it stresses you out or stretches you too thin this month, then it won’t be fun for you or the kids. With these tips in mind, I came up with the following list for our family calendar. We are hosting a play date on the 15th, so many of the activities prior to that will help us create activities for the kids to enjoy on that day. After that we will focus on creating gifts and things for others to help us get ready for Christmas Day. We will also be doing many activities related to Truth in the Tinsel, but I did not include those here. They will be part of our school day activities. If you are looking for something that is bible-based and plans it all out for you, Truth in the Tinsel might be a great option for your advent calendar. If all goes as planned, I will come back to this post and update it to describe more about what we did for each day. 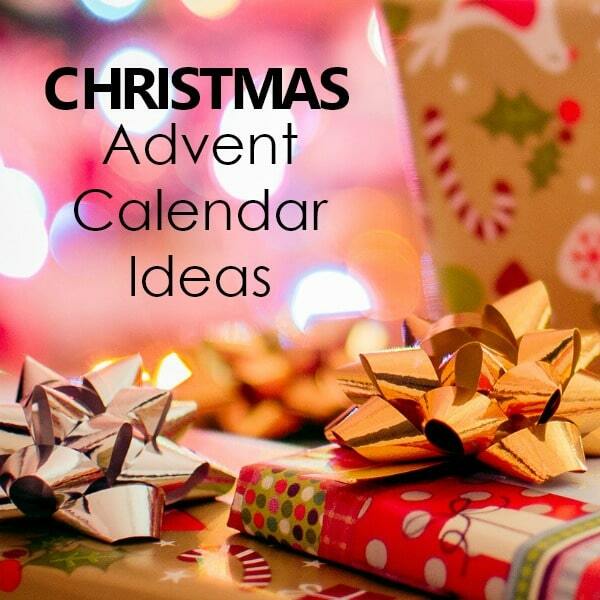 Do you create an advent calendar for your family? What special activities do you include? Do you have any tips for keeping it simple? 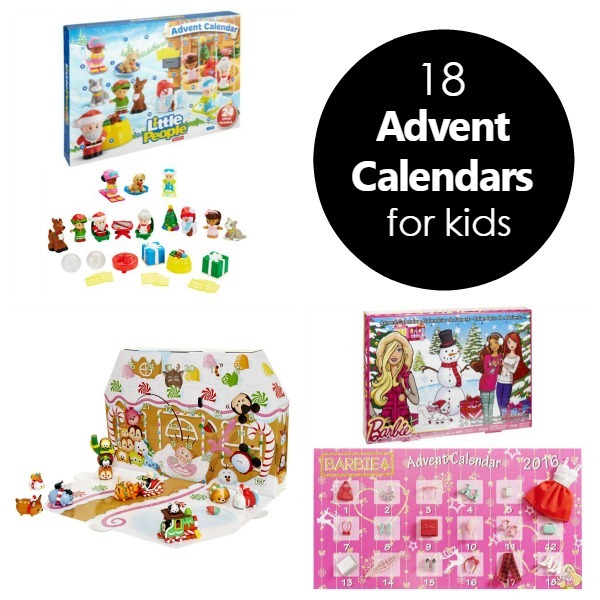 Looking for something a bit different for your Christmas Advent Calendar? Each family is different, and luckily there are tons and tons of options for you to choose from when planning your advent activities. Here are some other options that might be just right for you. 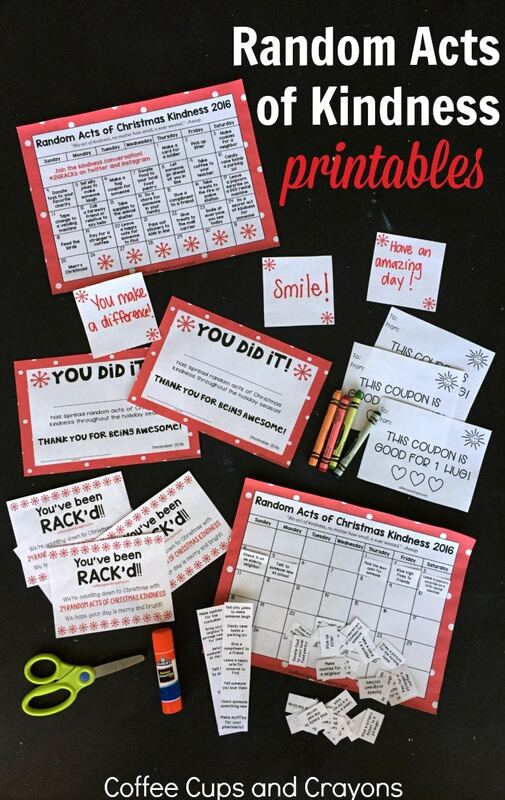 Random Acts of Christmas Kindness-Focus on spreading kindness this holiday season with an editable RACK (random acts of Christmas kindness) printable pack. It has everything you need to countdown to Christmas with kindness this year. It features 4 types of calendars including an editable RACK calendar. You get to make up whichever acts of kindness you want to do on which day. 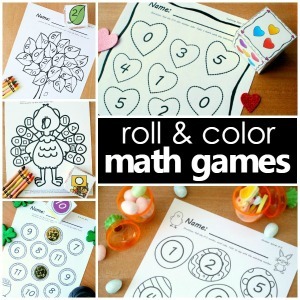 And get all of the printables you need to make doing RACKs with kids as easy as possible. 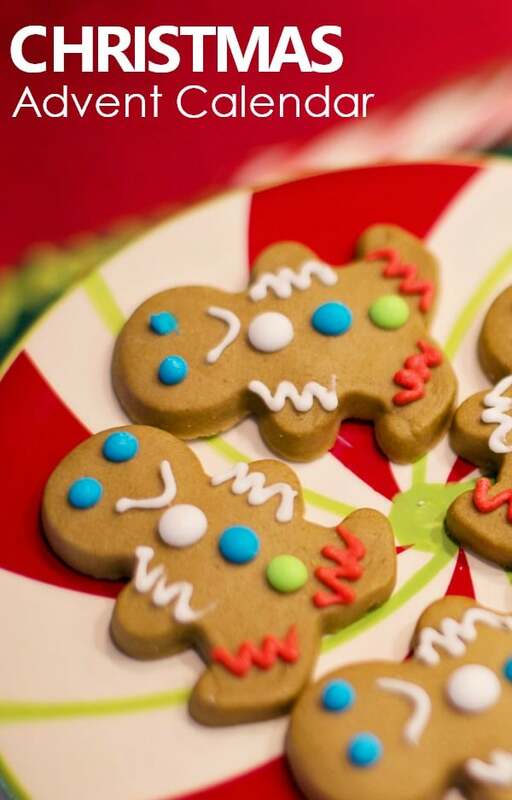 Kindness Elves-Maybe your kids have spotted that other elf lurking around other households and classrooms, but you’d like to try something a bit different. Meet the Kindness Elves! They are magical little friends who love nothing more than to sprinkle kindness wherever they go. They leave act of kindness suggestions for children to find, building both excitement and a joy for spreading good deeds throughout the holiday season (and beyond!). 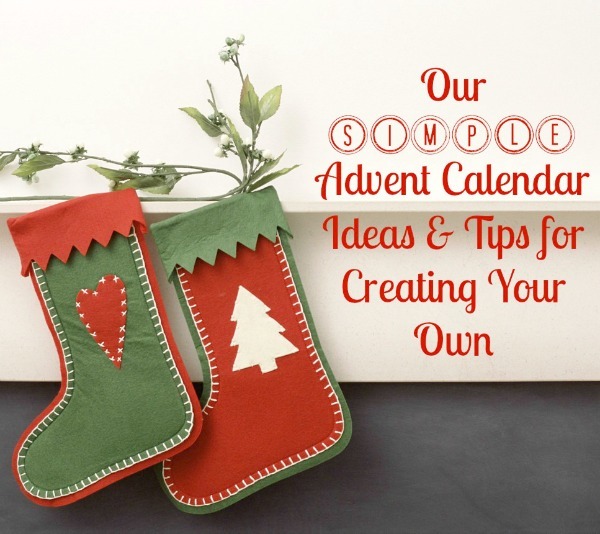 Store Bought Advent Calendars–But what if you just don’t have time for all of that this year? I get it! Each season of life comes with it’s busy times, and the holidays can easily get out of hand as we try to soak up all the fun together. If the above options don’t fit your life right now, no worries! We’ve gathered 18 of our favorite store bought advent calendars. Simply buy, open, and enjoy! Thanks for posting so many resources. I am creating our first Advent Calendar this year. I used a few of your ideas and downloaded Truth in the Tinsel ebook. This will be a fun Christmas season! Thanks so much! I am glad you found it helpful. I shared your features via Twitter and Facebook. You have so many fun activities planned! 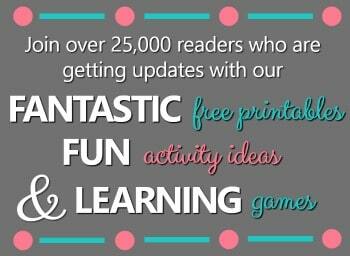 Thanks for linking up & sharing on TGIF! Thanks! We are really enjoying them so far. The simpler the better. We go to grandma’s house during the holidays and the advent calendar has to travel with us. I have on that has small boxes that pull out. Since I have no idea what we will be doing at grandma’s house, I don’t put anything into a drawer until the night before each activity is read. Works really well for us since our plans are never definite in advance. That’s a great idea! Very nice to have some flexibility to change your plans when you need to. Oh thank you! This is the exact post I needed to see tonight! 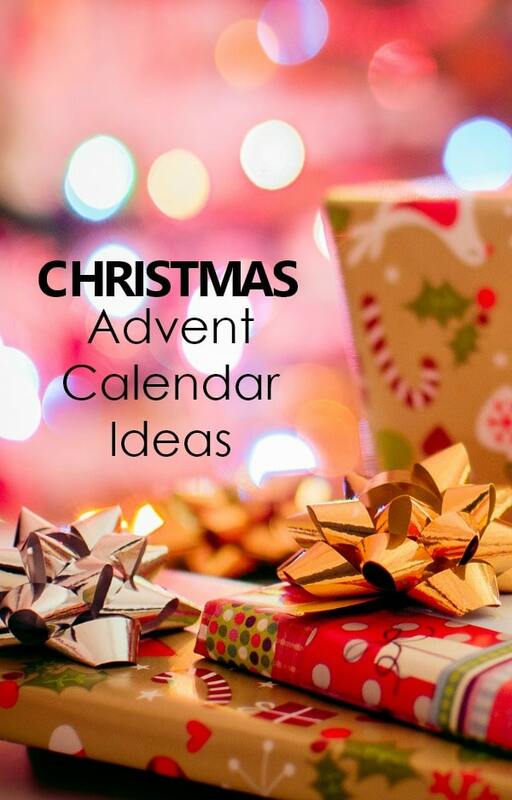 I have been pursuing blogs that I follow for 2 hours tonight trying to decide what I will do for my kids for an advent calendar and I need to start it tomorrow! Agh! Your post came at the exact right time for me! Simple I can do! Thanks a ton! Found you through Kids Coop at Reading Confetti. You are so welcome! I am glad this was helpful. These are great tips. It can be so stressful this time of year, but it really should be simple. Keep it simple! Yes! I know what you mean that there are so many out there – it IS overwhelming! I’m just doing activities that the kids will pull out of a jar and I’ll tape to a board in a calendar-like fashion 😛 It’s not fancy but now I have twelve months to think about sewing something for next year! Good for you, Amanda! I don’t think it has to be fancy to be fun. I hope you and your kids enjoy the advent you put together!